Duncan served with the SBS, SAS and the top secret 14th Intelligence Detachment. On leaving the SBS he spent two years working for a specialised security company that often carried out tasks the MoD could or would not fulfil for various reasons. 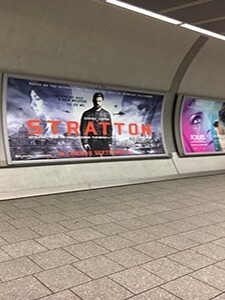 While on his way to Central America to conduct Kidnap and Ransom operations he wrote his first screenplay which sold to Warner Brothers weeks later. As a result, Duncan based himself in LA for more than a decade writing movies and TV. 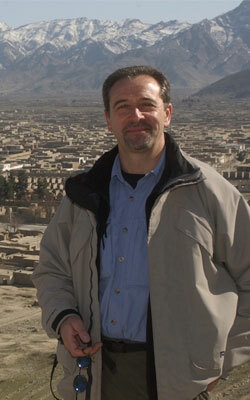 After 9/11, Duncan returned to the UK and joined a specialist boutique security company where he worked in hostile environments just about everywhere, mostly managing high profile media organisations. 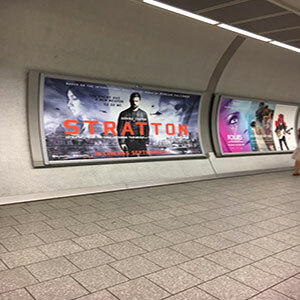 In that time he wrote a series of bestselling novels, all except one based around a central character, John Stratton. 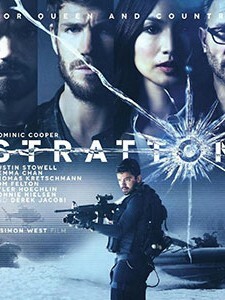 A big-budget feature film, STRATTON, produced by GFM Films and starring Dominic Cooper, was released in 2016. 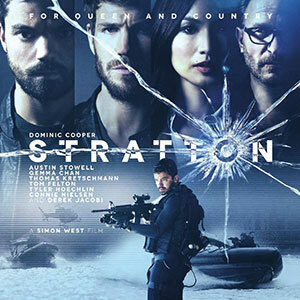 Duncan’s current projects include a film about WWII war heroine SUSAN TRAVERS, two new action-adventure films, and a long-running television series.